While the threat of Tropical Cyclone Amos may have upset some of the plans for the 2016 ANZAC Day commemorations, it certainly did not ‘rain on their parade’. The ANZAC Parade and Dawn Service took place this morning at 6.00am according to the president of the Royal Samoa Returned & Services Association Inc. (R.S.A. 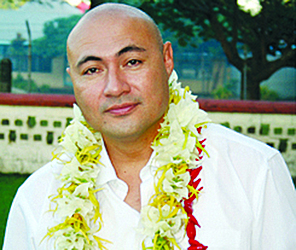 ), Tuala Iosefo Ponifasio. The Parade and Dawn Service saw war veterans, the diplomatic corps, government leaders, distinguished guests, descendants of soldiers and nurses, families and friends assembled in front of the World War 1 memorial (Town Clock) where a memorial service and wreath laying took place. Participants then marched to the World War 2 memorial (opposite the Post Office) before returning to the R.S.A. premises. The income from the poppy sales is largely used for the annual ANZAC celebrations. 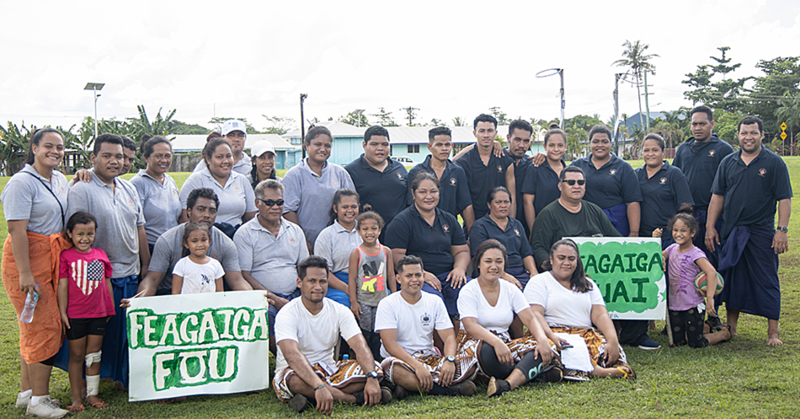 With last year’s first year of celebration of the five year ANZAC Centenary (2014-2018), Tuala said a lot of money was spent. 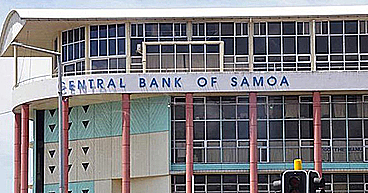 And although the organisation does not have a lot of expenses, disputes over outstanding rental payments from tenant Tataiana Investments, has hampered the R.S.A. from long term plans. But the company whose lease expired in 2011 is claiming they are owed money for ‘improvements’ to the building, he said. And while the building belongs to the R.S.A. the land is a different matter. “It was originally gifted by O.F. 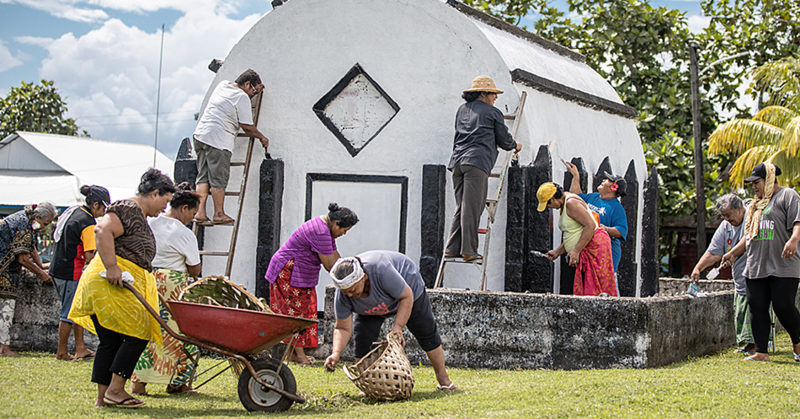 Nelson but a change of Administration and the subsequent independence status of Samoa saw it pass into the hands of the Samoan Government. “We had a lease with Government which we want to renew and we are hoping to meet with Government and the Ministry of Natural Resources and Environment to set up a new lease,” he said. “That way, we can do other things on the land and increase the services and the earnings of the R.S.A. he said. ANZAC Day is a national day of remembrance in Australia and New Zealand and some islands of the Pacific. It broadly commemorates all Australians, New Zealanders and soldiers and nurses from the Pacific "who served and died in all wars, conflicts, and peacekeeping operations" and "the contribution and suffering of all those who have served."